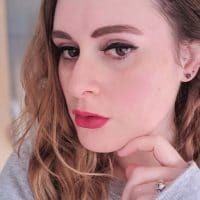 I’m excited to try out my new palette and as it comes with a handy guide on how to do different smoky eyes, I thought I’d try out a couple of looks from it! The first look I thought I’d try is the Iconic UD Smoky Eye. As you can see, there are quite a lot of steps to this, which seems a bit time-consuming to me! Also, what the hell does wrapping colour round the eyes mean?? Instructions: Really thorough, but there are a lot of steps and some of them seem a bit too much! Look: It’s definitely a smoky eye look, it looks pretty and would look really good for an evening out! I much prefer this look, it definitely seems easier to do than the Iconic Eye. Instructions: Again, there are a lot of steps, some of which you can skip, like finishing the look with lipstick. Look: I love the smoky gold look and it brings out the brown of my eyes. It’s also a good to experiment with different eyeliner flicks as well. Would I wear it again? : I would definitely wear this again, although I might do a slightly quicker version next time. The multi-step thing gets me every single time. I’m such a minimalist/lazy creature. I’m proud of you because you at least attempted the looks once! 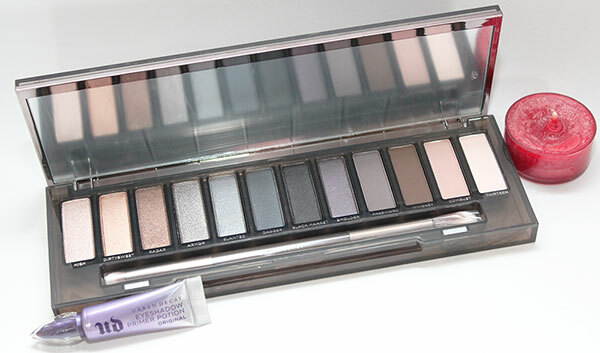 Oooh, I’ve never heard of this palette, and the fact that there are instructions is wonderful. Loving both looks on you, but I’m defo more of a fan oft the first one! Yes the 2nd look is much better suited for you – that first one is reserved for Halloween LOL. You did a great job recreating them though – looks just like the illustrations.